Date stamp:Off/Date/Date & Time Support. 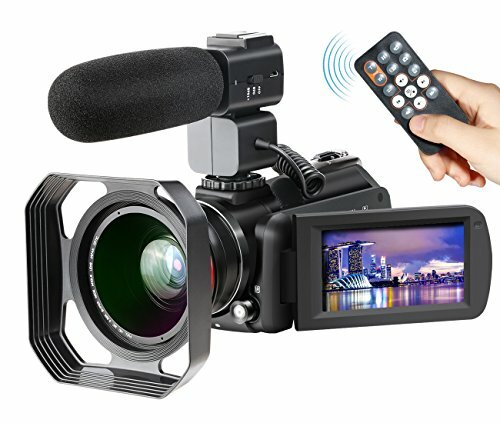 Operation Modes:Take Photos/Record Videos/Playback Modes. LED Fill Light:Fill light can’t be used under Playback mode. 1.Please carefully read the user manual before use,the camera is design for amateurs,not for Professional users. 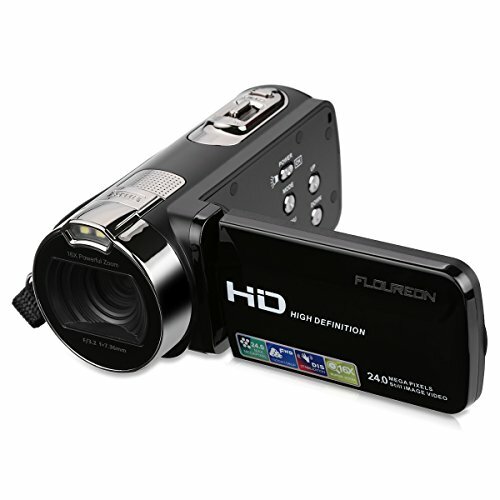 Webcam Video Camera:The digital camera has a Webcam function. When you want to video chat with your friends or family but without a cam on your computer, you may need this function.Connecting camera to a PC over the USB port using the USB cable, open the movable disk and press this button to enter the lens function, and then you can video chat with your friends. 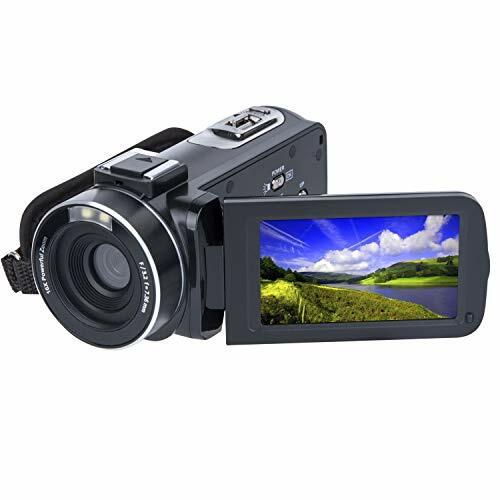 Pause Function:The camcorder supports the pause function, a good choice for YouTube and Vlogging. You can continue the recording in the same File without restarting a new one. And then you can download the video to your computer through a USB cable and then edit it before uploading to your social media,also can use a AV cable connect to the TV to watch the photos and videos.Also share it to social platforms such as youtube at any time. 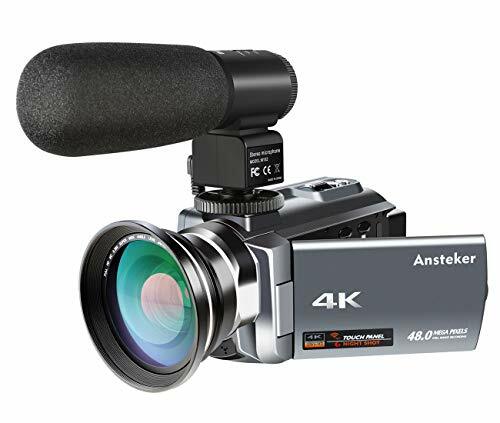 Recording While Charging:The digital camera comes with two 3.7V 1250 mAh Li-ion battery（Model: NP-40）.One full-charged battery can be sustainably used for 90-150 minutes. 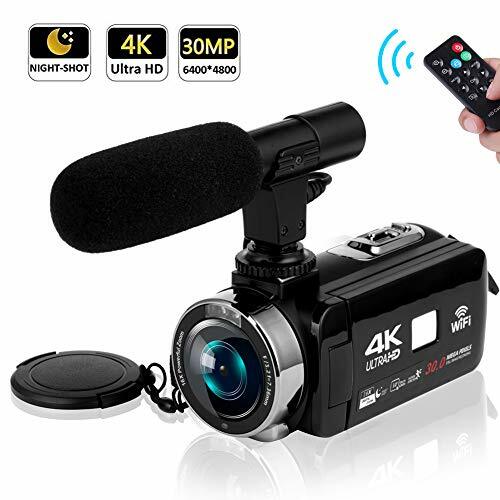 Or you can record videos while charging, in this case, you can record long enough videos as you wish and no need to worry about battery drains. 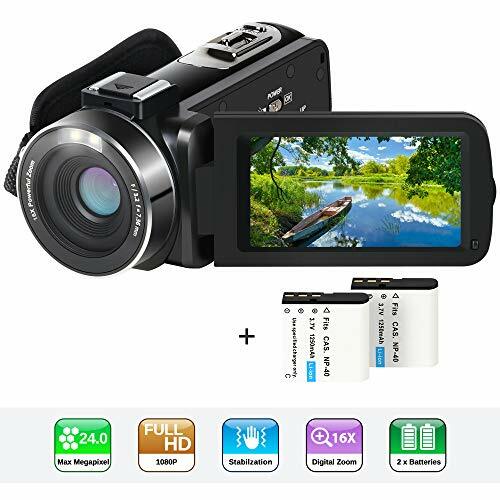 The digital camera supports SD card 4GB to 32GB(The SD card is not included in the package,please format the SD card before using this camera). 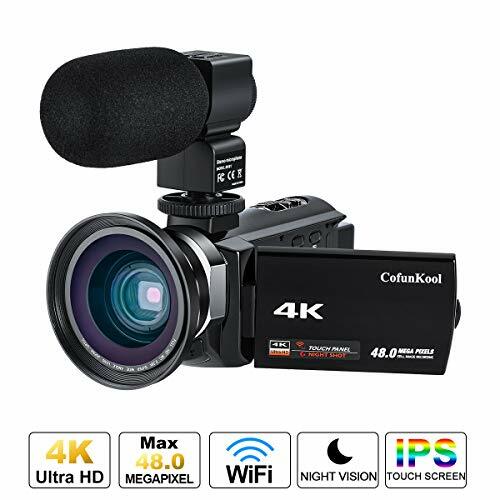 Perfect Gift & Quality Assurance:The camcorder support the tripod connection and the hole is standard size.（the tripod is not included）.The camcorder support LED Video Light(Supplement Light not included).But not support the external microphone.Actinow camera supports a one-year warranty.If you have any problems or concerns,please feel free to contact us,we will give you a satisfied solution within 24 hours.